A judge has thrown out Trumps motion to dismiss the New York A.G.s lawsuit against the Trump Foundation. Justice Saliann Scarpulla denied Trumps arguments that the suit was rooted in political bias and found it fell within the offices jurisdiction. Scarpulla also slapped down the foundation's argument that the action should be tossed because former New York State Attorney General Eric Schneiderman was a frequent Trump critic and foe who had engaged in repeated "personal attacks" against the president. 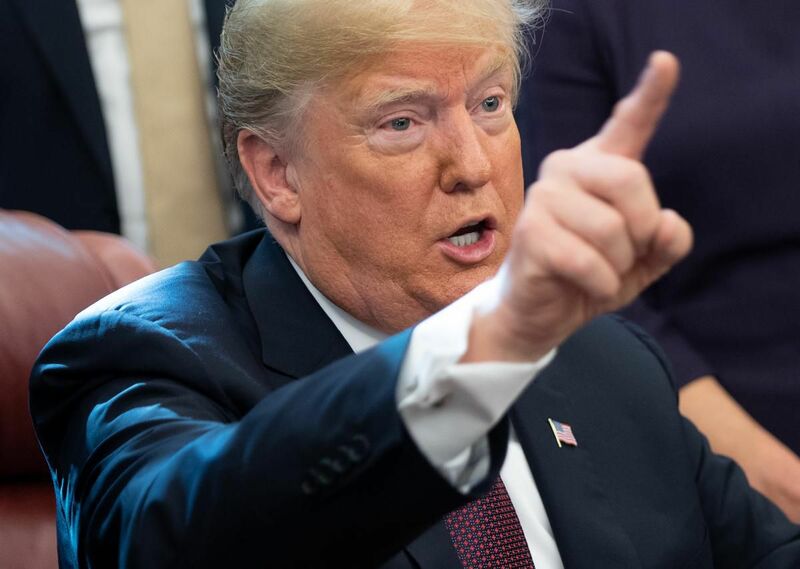 The court does have “jurisdiction” over the president, based on Supreme Court precedent and other lawsuits currently ongoing against Trump, Scarpulla wrote. 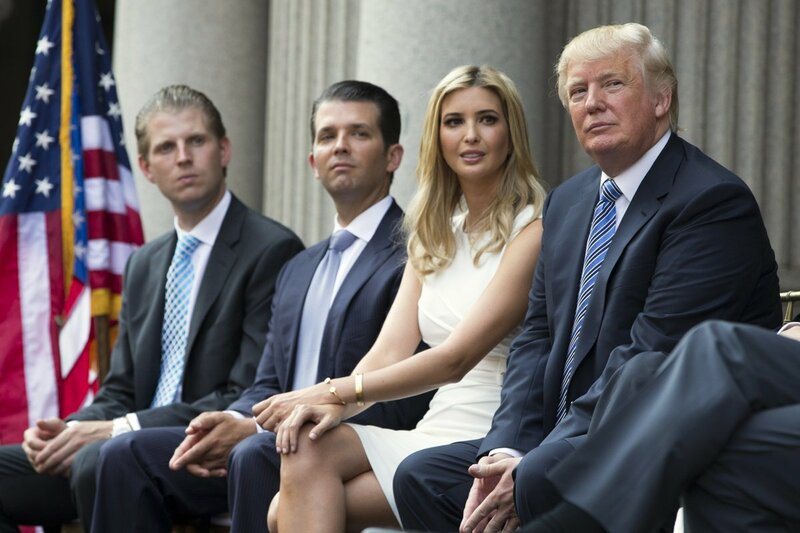 Trump and his family misused the Trump Foundation as a personal and political slush fund to pay off business creditors, to decorate one of Trumps golf clubs and to stage Trumps presidential campaign events. Now a lawsuit against them can proceed. 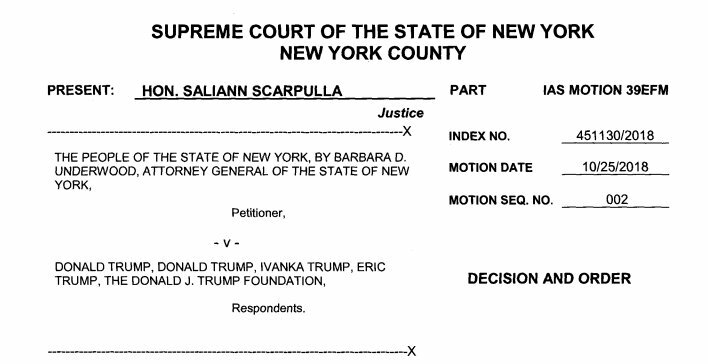 #BREAKING: The New York State Supreme Court just denied the motion to dismiss our lawsuit against the Trump Foundation and its directors: @realDonaldTrump, Donald J. Trump Jr., Ivanka Trump, and Eric Trump. New Yorks Supreme Court just ruled that a lawsuit against the Trump Foundation may proceed, denying that the president is immune to this prosecution. 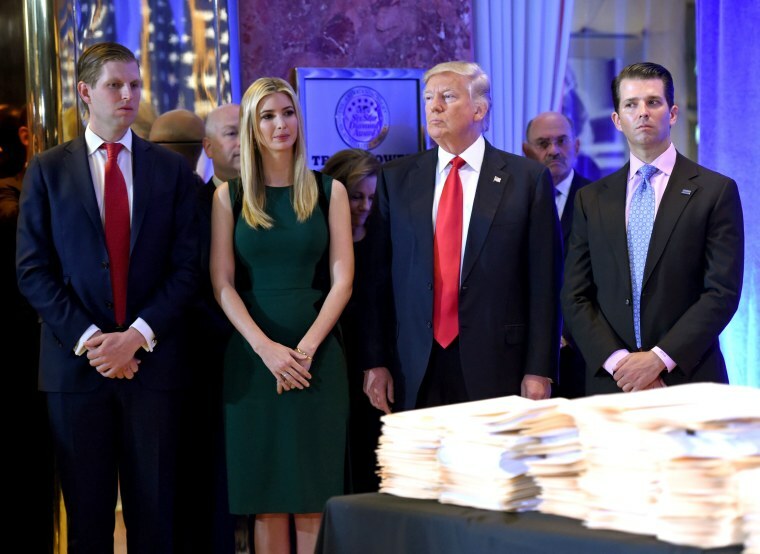 NYs AG says Trump and three of his children illegally used the foundation to serve their own business and political interests. 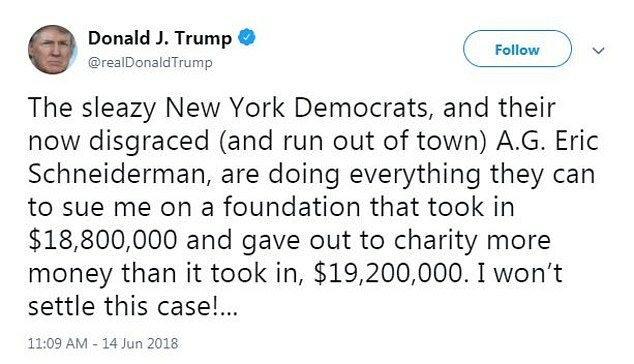 A state judge ruled on Friday that a lawsuit by the New York State attorney general could proceed against President Trump and the Trump Foundation over allegations of misused charitable assets, self-dealing and campaign finance violations during the 2016 presidential campaign. Judge rules that New York AG lawsuit related to Trump Foundation may proceed. 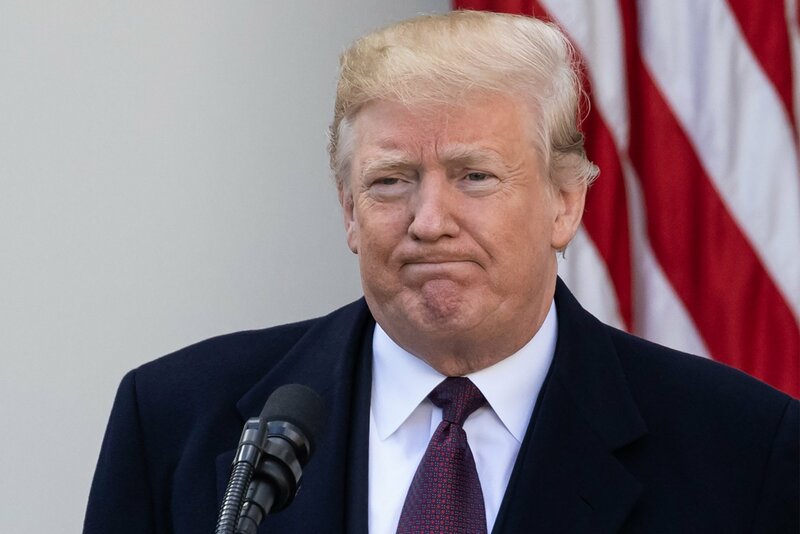 Mr. Trump’s lawyers had argued that the court did not have jurisdiction over Mr. Trump, as president, and that the statutes of limitations had expired in the case of some of the actions at issue. They also contended the attorney general’s office suffered from a “pervasive bias” against Mr. Trump. 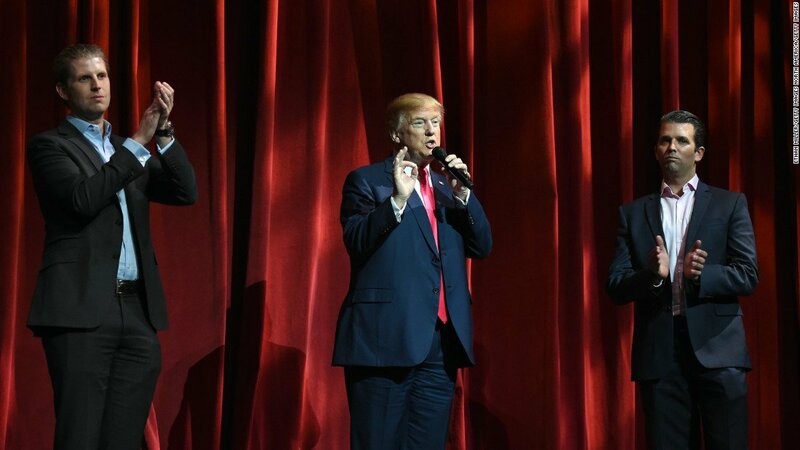 “The Trump Foundation functioned as little more than a checkbook to serve Mr. Trump’s business and political interests, said the New York attorney general.